43-year-old actor and father of two recounted the time he nearly died while filming Beasts Of No Nation on location in Africa. 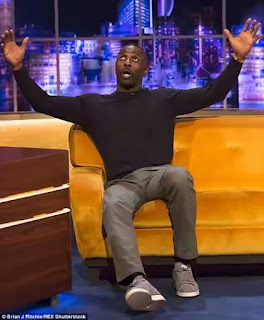 Appearing on the Jonathan Ross Show, he spoke of how he slipped six feet down a waterfall. 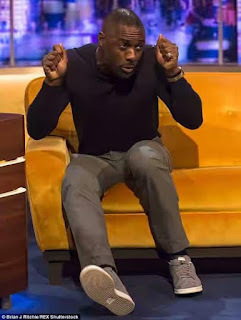 The Luther star admitted he was quite relaxed at the top of the waterfall, falsely believing he was safe as he waited for the crew to set up for the scene. He said: 'The stunt co-ordinator says, "Listen everyone this is a waterfall, that’s a 90, 100 foot drop down there and the ground is very slippery, just be careful!" For weeks there had been rumours circulating about a Hollywood actor who was HIV positive and have possibly infected his numerous sexual partners or put them at risk by not informing them of his status. 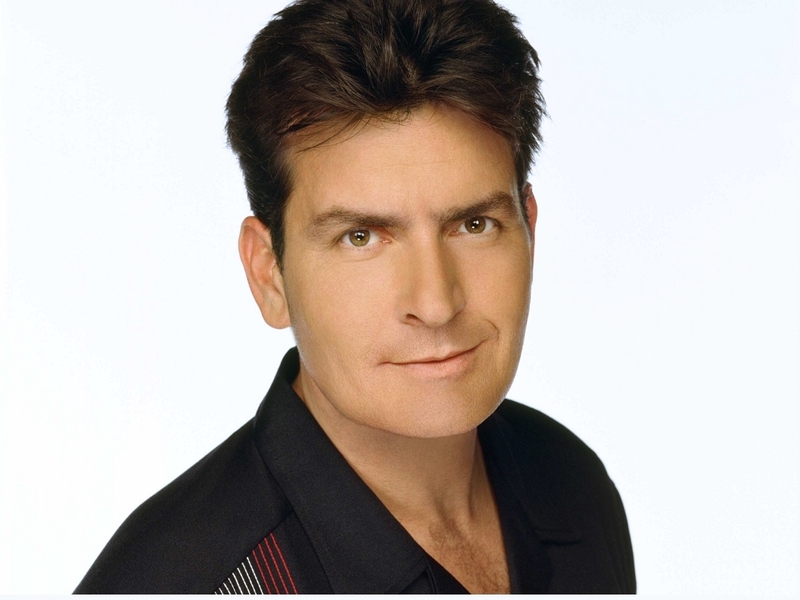 Last night the name of the actor was leaked to be Charlie Sheen when he stated he’d be appearing on the ‘Today’ show to talk about personal things. Since the news broke his exes like Denise Richards and Brooke Mueller have come out to say they are not HIV positive. In his interview on the ‘Today’ show with Matt Lauer, he discusses how he’d known about his diagnosis for about four years after suffering headaches and sweating.